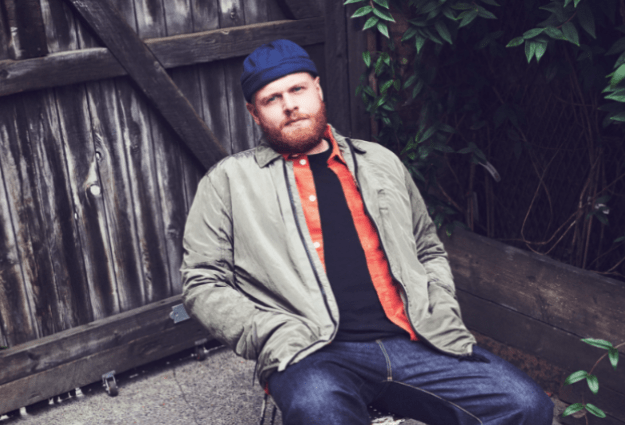 Brit-nominated singer Tom Walker has shared the heartwarming visuals for his single, ‘Just You and I’. Filmed with the stunning backdrop of the Southend pier, the video features a couple who wake up handcuffed together, leading them to navigate their tricky situation with hilarious, and oftentimes sweet, outcomes – check it out below. The Scottish born, Manchester raised artist took 2018 by storm with his chart-topping hit, ‘Leave A Light On’. With his debut album What A Time To Be Alive in the works, a headline tour, and two Brit nominations already under his belt, it looks like 2019 will be no different for the rising star.